Thanksgiving is all about the food. Sure it’s about love and gratitude and family, too, but all that happens around a massive pile of delicious food. Maybe that’s why it’s my favorite holiday of the year? Pancakes are one of my favorite lazy brunch recipes. 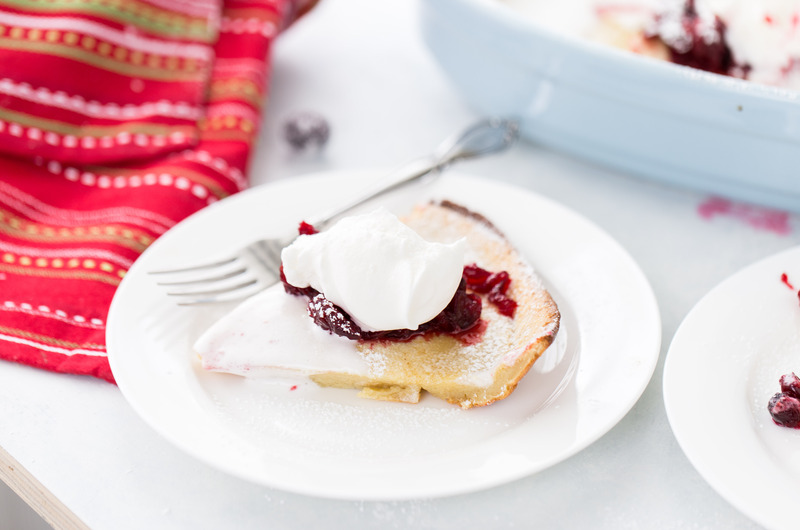 Everyone loves a stack of homemade pancakes and this Eggnog Dutch Baby Pancake recipe is perfect for any brunch crowd. When we designed our kitchen, we knew we wanted a separate pantry next to our kitchen. 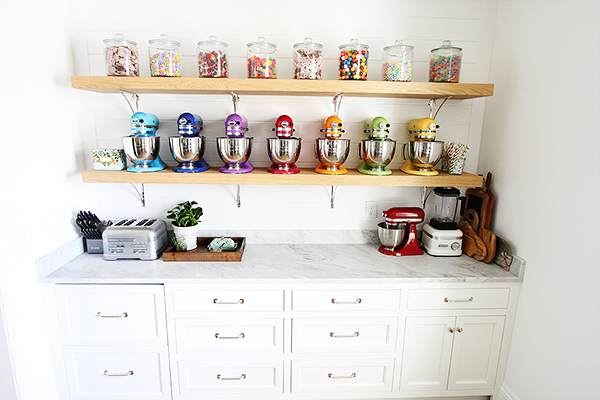 This pantry has become one of our favorite spots in the house. We love having an organized space for all of our pantry items and extra kitchen appliances. 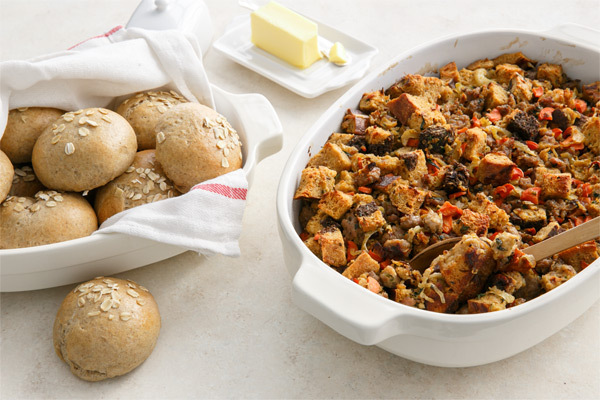 We’re on the cusp of fall, and with that we turn our thoughts to baking with warm spices and orchard fruits. There’s nothing more comforting than a sweet and warm dessert, baking away in the oven. 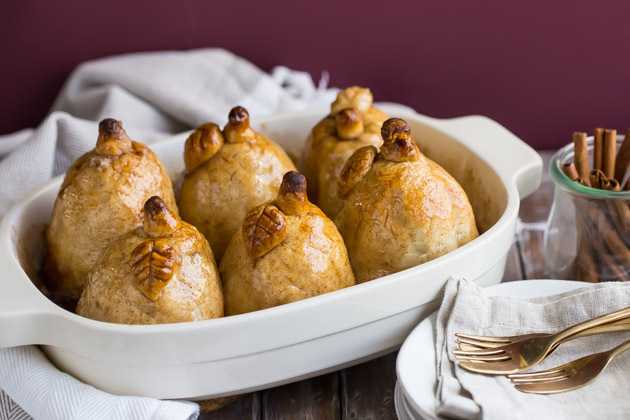 These Cinnamon Pear Dumplings will satisfy all your fall yearnings. French toast is perfect for any lazy Sunday brunch and it is very easy to make for a crowd. 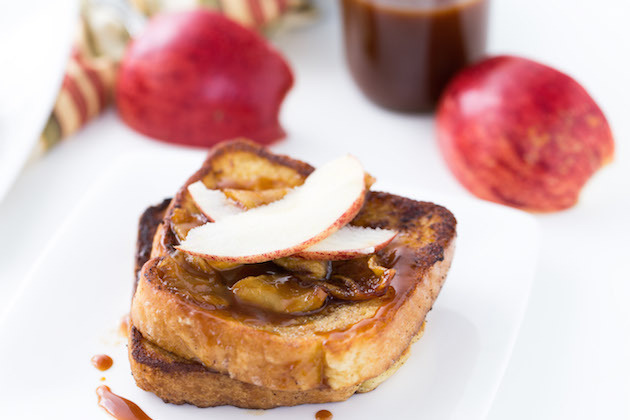 To bring in the best of fall flavors to the classic french toast, I topped these with brown sugar caramelized apples and added cinnamon and nutmeg to the milk liquid to soak into the toast. The result is a perfectly spiced french toast with caramel sauce drizzles.